My child got lost at Disney. I personally never worried much about losing the Goof. In general, he was always in a stroller. I did worry about our nephew we took one year. I made sure to have us very well prepared in case anything happened with him. Now that the Goof is older though, and we have twins that take up the room in the stroller, I know that I will have to prepare him, and us, for the possibility of being separated on our Disney vacations. So how do we prepare our children for the chance of getting lost, or worse, without frightening them or ruining the magic of the vacation? 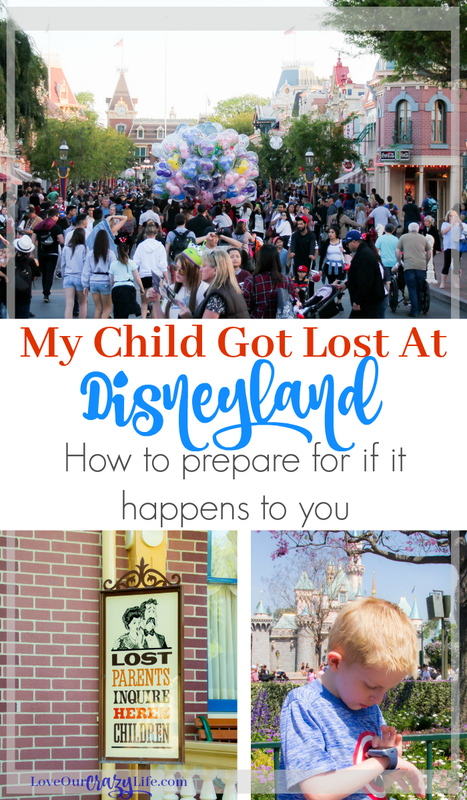 I am here to share with you some tips for prepare your family for if your child gets lost at Disney. So I wrote this post in February 2017…. and in June 2017, my child got lost at Disney. 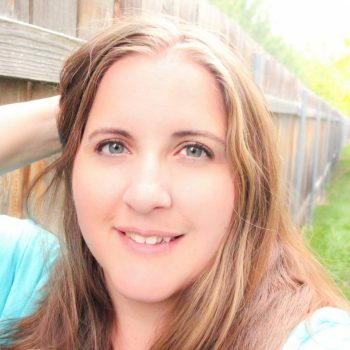 Yes, in June 2017, my child was separated from our group not just once but twice. 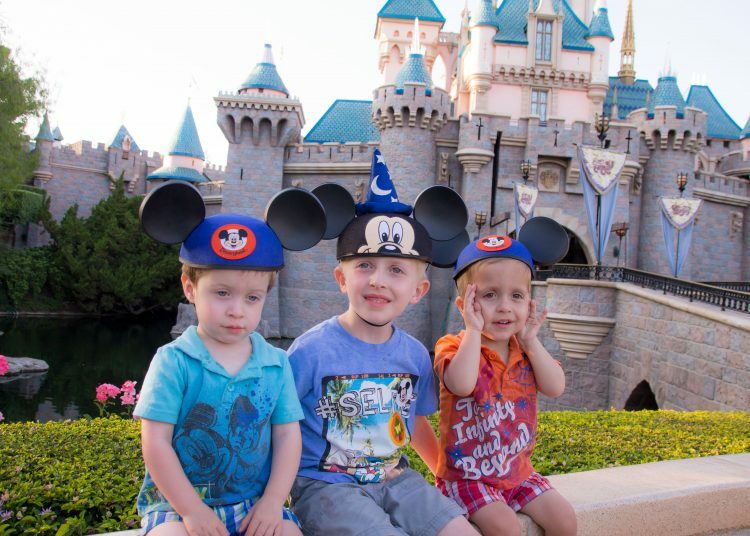 I had written this post, we thought we were prepared (and we kind of were) but Disneyland went from the happiest place on earth to the scariest place at earth during those five minutes. And those five minutes…they felt like fifty. The first time was a miscommunication. Our large group of 11 people split into three smaller groups. My son went with the wrong group who were getting on a ride he could not ride (too short) so he stood outside and talked to a cast member. It was right across from here that we lost my son. The second time though, man…. it was a few days later. 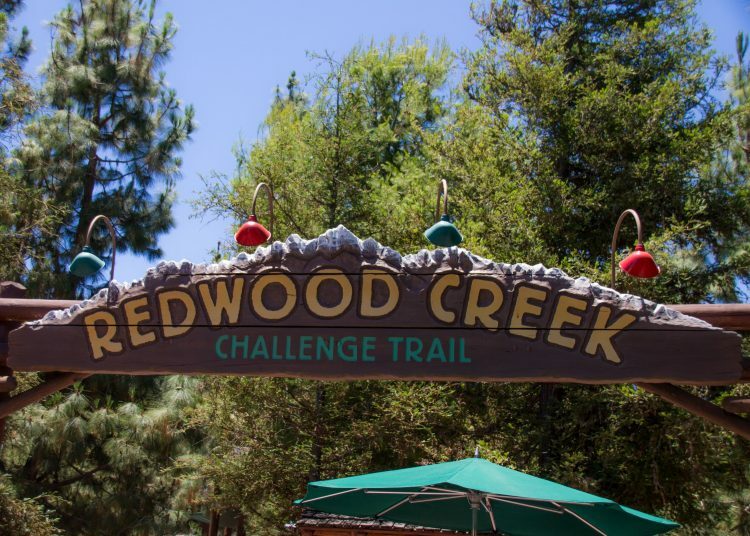 We had just finished the Redwood Creek Challenge, and we walked straight across. I and my friend (my husband and a few others were not there) leaned over to buckle the twins in the stroller. When we stood up my son was gone. That was the time we really freaked out. We couldn’t find him anywhere and he had just been right there with us. Turns out he got distracted (he has severe ADHD) and suddenly was like “I got to get to that next ride they said we were going on.” Not even noticing we were right there. He got around the corner to a Cast Member at a Churro cart. The CM asked his phone number, but my son was so frazzled, he couldn’t remember it. Thankfully, we walked far enough that way that the CM saw us looking for him. SCARIEST MOMENTS OF MY LIFE! 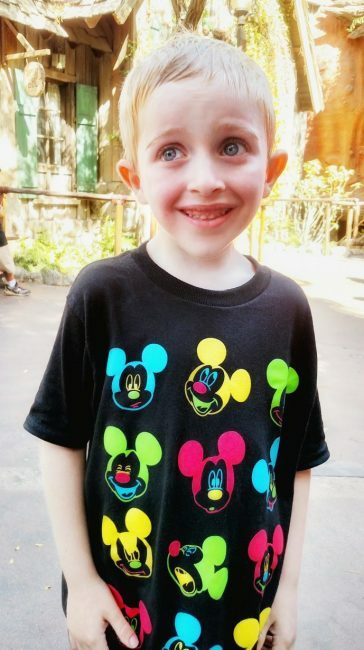 How would my child get lost at Disney? Okay, before we get to the tips, first, we need to talk. You might be thinking to yourself- my kid will never get lost at Disney. 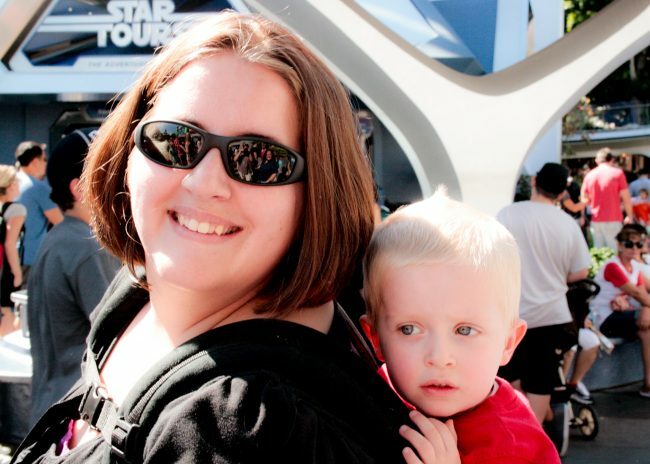 I keep them with me at all times, they never wander off, or worse, maybe you are judging other parents who lose their children in a place like Disney…even if only for a few moments. Here is the thing, Disney is crowded. We aren’t talking about your local park or zoo crowded…Disney is crowded! Sometimes in certain areas it feels like it is just wall to wall people. On top of that, if you are in a crowd that is moving, you have people that are trying to dodge in between people, Cast Members ushering people to go certain directions and guests that ignore the CM instructions. 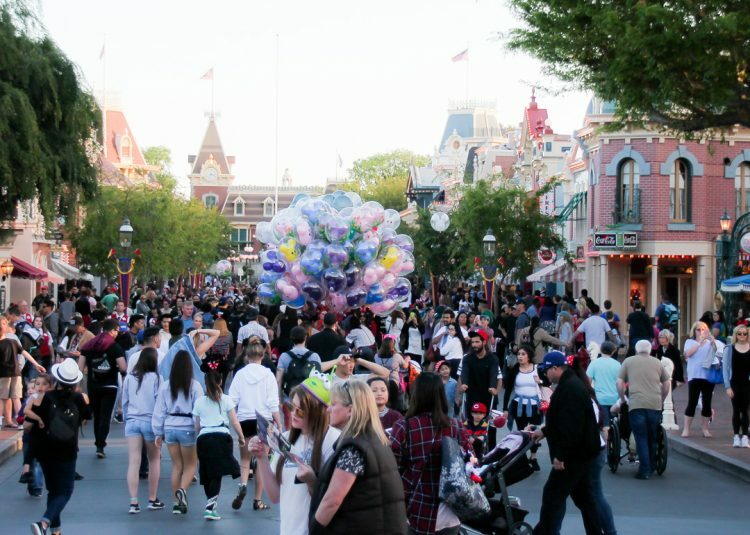 The crowds on Mainstreet USA on a typical afternoon in Disneyland park. dd on to that parades, balloons, characters, fireworks and all the distractions that are in the park and it can be easy for a child to wander off. 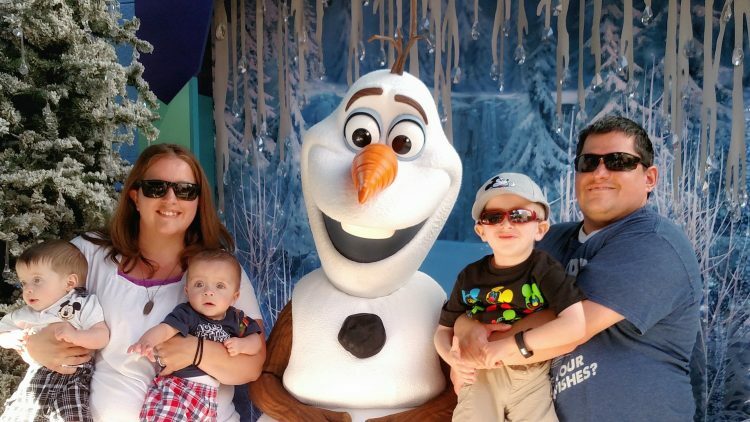 Maybe at home at the park or the mall wandering that far wouldn’t be an issue, but at Disney that little bit can be enough to lose sight of your child and have them ushered in a different direction. In other words, we need to realize that while Disney is magical, it also has a lot of elements that make it easier than we might want to believe to lose a child. So the first step in preparing is to realize it can happen to you. Our friends’ daughter was not wandering, she was trying to walk across a pathway during a busy time, and got separated from her family. She was a bit older so no, she wasn’t holding hands, but even holding hands, children sometimes run off or get out of our grip. We need to not have the attitude of “this will never happen to me because I am too careful” and just accept that sometimes things happen and it is better to be prepared than sorry. Okay, off my soap box…. The good thing about accepting that this could happen to you is that you can prepare ahead of time so that your kids know what to do (and you do too). Here are some great steps to prepare your entire family in case someone is lost at Disney. I honestly feel that there are things we should always be talking to our kids about, and what to do if you get lost is one of them. Start an open conversation with your kids and ask them- what would you do if we went somewhere, and you couldn’t see mommy or daddy? What do we do if we get lost? These are great questions to ask them anyways, not just when preparing for a trip. To add the Disney aspect to it, explain that sometimes we go places that are super crowded or maybe we get distracted and we don’t notice that we are not with our family anymore. Explain that this is why it is important to listen to mommy and daddy or the adults you are with, not run ahead, and to hold hands when asked. 2. Teach your kids their contact information. But also write it down. Before you go on vacation, make sure your children are able to give some important information in case they get lost. If they are around 4 years old or older, try to get them to memorize a cell phone number of an adult that will be in the park. If you have tweens or teens, it might be a good idea to buy them a prepaid phone to use at the parks and make sure you have your phone number programmed in. Even if your child knows your number, it might be a good idea to write it down, in case they forget or get nervous. 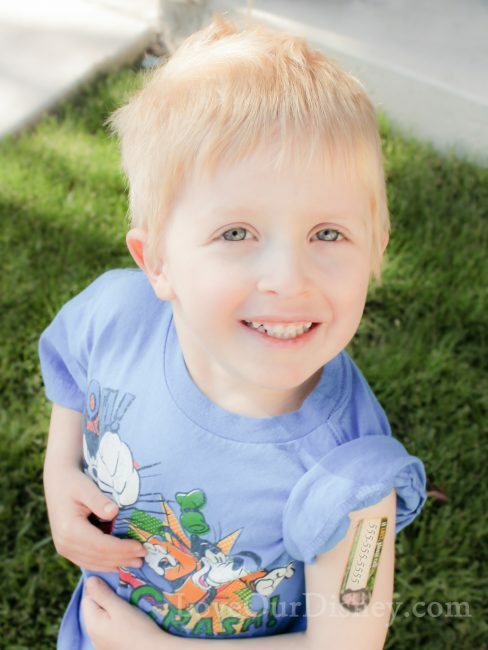 For younger children, I have suggested before to get the Temporary Tattoos that you can put your phone number and important information on. I shared about these the last time I wrote about this topic (Check out the post here) but they are great. They can usually last the full week, but prepare to go through 2-3 per child during that week. Teach your children where you will put the tattoo and if they were to get lost, to point it out to an adult. Another option for some children are the GPS watches with built in phone service. They are usually available through most cell phone providers. After our trip in June 2017, we knew we needed something for the Goof in case he got separated. Verizon Wireless sent us a GizmoGadget to try out during our trip. It gave us such peace of mind. Not only were we able to program in all the cell phone numbers of our party (mine, my husband’s, and my two sisters’) but we could also program in a few numbers of people not in Disneyland with us, just in case we somehow did not have cell service. We could then call him, and he could call us via his watch. 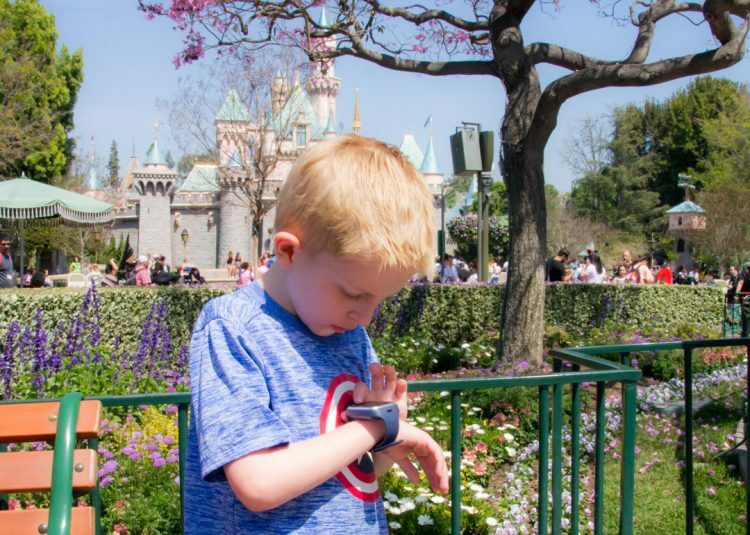 The GizmoGadget is a great choice for kids in case they get separated in Disneyland. My son also loved that it tracked his steps and could send pre-programmed text messages. And of course, the GizmoGadget also has GPS capability to locate your child. So it would help narrow down the area that our son was at if we got separated. The cost of the GizmoGadget is very minimal. $150 for the watch itself. Or they have a simpler version (GizmoPal 2) for under $80. The cost to add the Gizmo watches to your plan is only $10/month per watch. Definitely worth the peace of mind. And of course these can be used at home, at your local zoo, to walk to and from school, and more. Thankfully we did not end up NEEDING the Gizmo this trip, but it definitely eased our minds a bit to know we had it. 4. Teach your children who to go to. It is important that you help your kids know who they should go to if they get lost. The best thing to do, is to seek out a Cast Member. 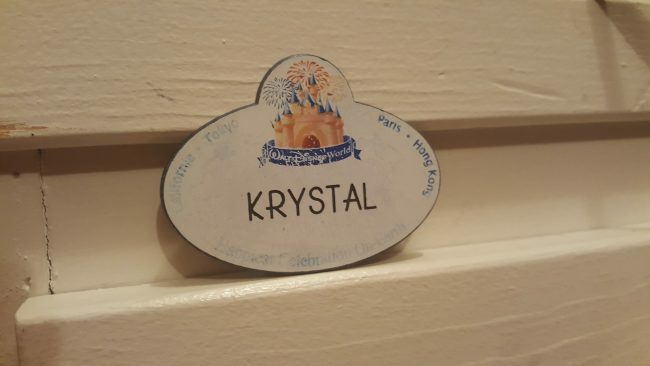 But it is hard for kids to know who cast members are sometimes. Each ride and land has unique costumes for the Cast Members, so you can not simply say “go to the person wearing a plaid vest” because not all cast members (in fact most don’t) wear plaid vests. 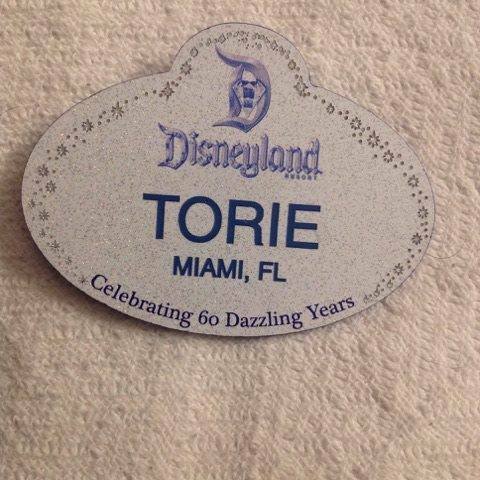 What you can teach your children to look for are the Cast Member name tags. 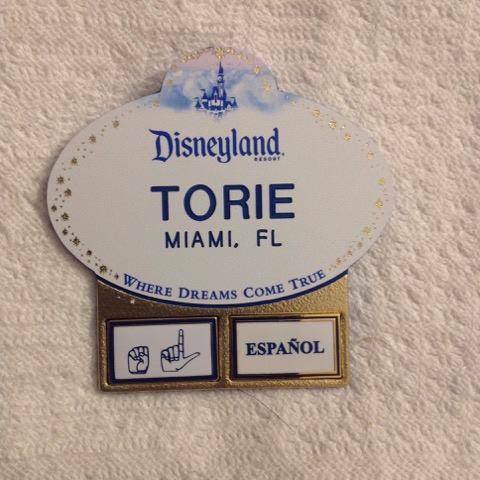 Look up pictures of Cast Member nametags online. for your reference. I am sharing some pictures of nametags below. The nametags have a very specific shape. If you have a younger child that maybe can’t understand to look for a cast member, teach them to look for somebody else’s mommy or daddy. This will help make sure they find an adult and not just an older child that may not know what to do. 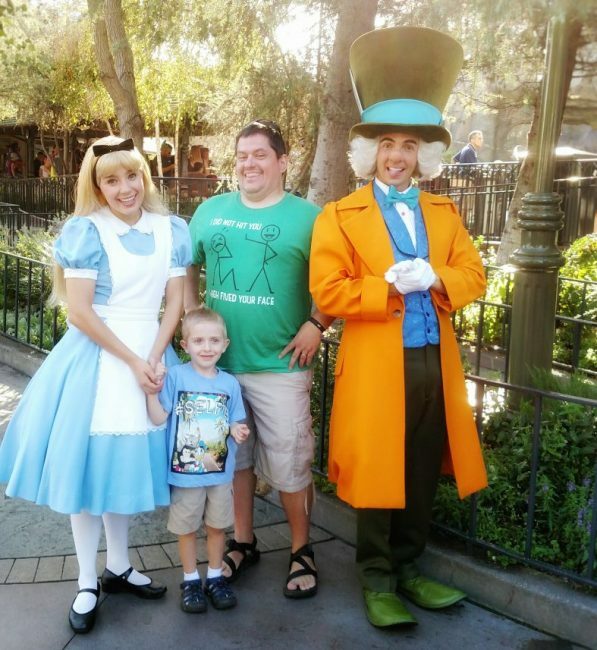 I am so glad that my son knew to seek out a Cast Member when he was separated from us. It definitely helped us find him a lot sooner. 5. In the park- talk to your kids some more. Always tell your kids where you are heading. If you are going to go ride Dumbo, let them know. If you are heading to a restaurant, tell them. Especially with elementary age kids, this will make it so they can tell a cast member “I lost my family. We were going to…..” Explain to them if they get lost, to tell the cast member where you were heading because that will help them narrow down the area that your family may be at. Talk to your kids before entering stores. Make sure they understand the importance of staying in your line of site. The stores can be quite exciting. I don’t know about your kids, but it is a constant struggle just in our local Target to keep the Goof in our line of site. No matter how many times we explain it to him, it seems a few visits later, he gets excited and tends to wander off. Add on to that you are most likely checking out souvenirs yourself and it can be really easy for them to slip away. If possible, hold your kids hands when in the stores or put them in a stroller. Also, try to not go to the stores at the end of the day. They tend to be much more crowded as guests start exiting the parks and decide to do some souvenir shopping. If you have a toddler that is a runner, please be better safe than sorry. By that I mean, wear your child if you are a babywearer, or even get the backpacks with the “leash” on them. When we took the Goof at 18 months, we decided it was better to be safe than sorry and to have the leash. We never needed to use it but I was glad we had it just in case. Don’t worry about what other people think, just worry about your child’s safety. As parents I think we often think we know what to do in a situation, but then when the situation arrives, we may find emotions take over, panic sets in and we forget what our “plan” was. 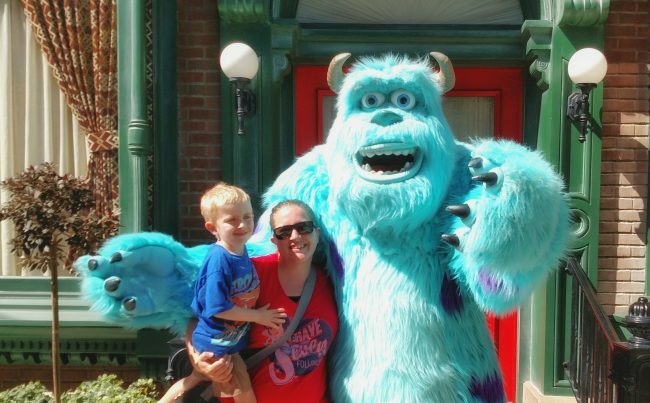 Here are somethings to do to prepare for if your child gets lost at Disney. I know it seems silly to mention this again, but seriously, having a child that is prepared will help keep you sane if it happens. Knowing that your child is hopefully able to find a cast member and give a number, etc will make it a little less scary. Don’t get me wrong, it will still be scary if it happens, but hopefully it will help ease some of the panic enough so you can remember the next tips. It will be important to know about the parks. 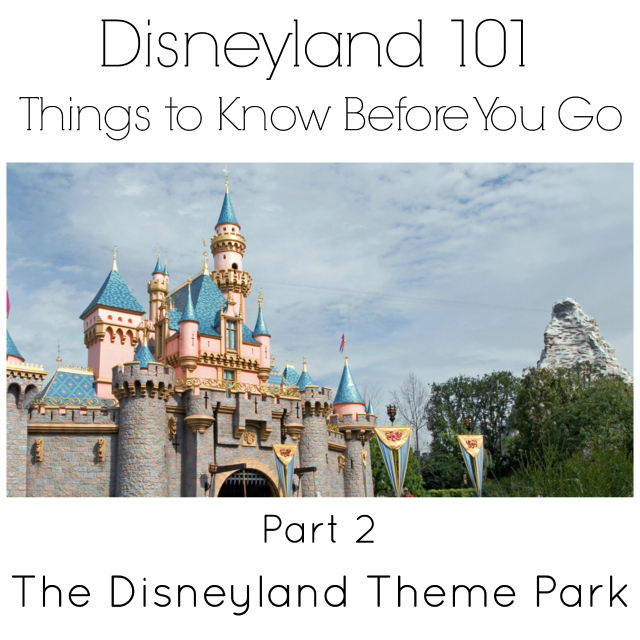 You will want to know where the guest services kiosks are, where city hall, etc are and you will want to know the basic layout of the park so you can retrace steps. 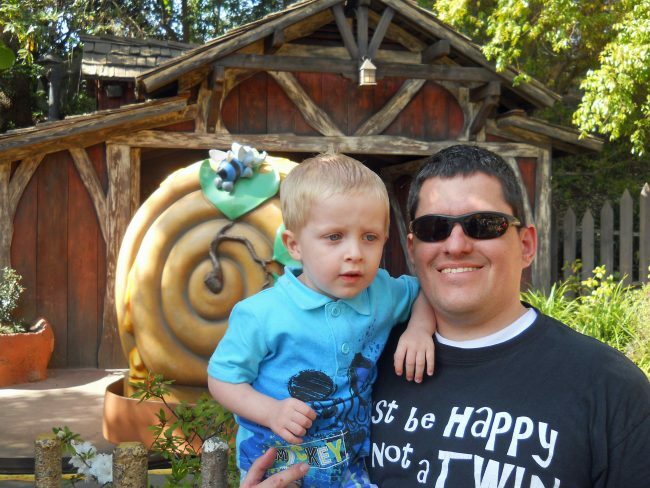 If you are heading to Disneyland I suggest checking out our Disneyland 101 Series. Particularly Parts 2 and 4 which discuss the layouts of the two parks in Disneyland Resort. Our Disneyland 101 series helps you learn all about the parks, their layout and more before you head to Disneyland. Before you get going in the parks, take a picture of your kids every morning on your phone. This way you have a picture with what they are wearing to show cast members. If you change your kids clothing, be sure to snap a new picture. If you are giving your tween or teen a phone, also have them snap a picture of you. There are places in the parks that may not have good cell reception and if they are lost and can’t get ahold of you, it will help for them to have a picture of you on their phone as well. This is actually one way that matching shirts are nice. It is easy to say “they are wearing a shirt like mine” to a cast member. If your child does wander off, do your best to stay calm. Call out to your child and check the immediate area. If you can’t find your child in the immediate area (and I mean pretty immediate) find the closest cast member for help. Also be sure to turn your phone up and listen for it. If there are 2 adults, one should try to stay in the general area while the other works with cast members to find the child. You will need to be able to describe your child (hence the pictures) to the cast member. Having a child get lost can be scary. Don’t act in the heat of the moment, or the slew of emotions that come after the moment, and lay blame. These things happen to the best of us. Trust me. Yes, you should have a conversation after, but wait until emotions have evened out, and you are calm. Do not yell at your child or your spouse or tell them it is their fault. Remember, your child is probably scared, so worry more about hugging them and letting them know you are there and love them after you find them. Hopefully these tips can help prepare your family for something that never happens. While this is not the exciting topic and conversation to have with your kids about an upcoming trip, it very well could be the most important. Click here to price your vacation package! Do you have any additional tips we should include? Leave them in the comments. What If Your Child Were To Get Lost in Disney? I definitely think these are great ideas. I’d read on Pinterest once an idea of labeling kids’ MagicBands at WDW with contact info in case they get lost, as well, which I thought was a brilliant idea. I got myself lost as a kid at MGM in the Honey I Shrunk the Kids playset…it is just as scary for a kid as it is for the parent! Excellent tips! I agree, nobody wants to imagine that a child could get lost but it can happen to the best parents. Better safe than sorry, for sure! These are great tips, Becca. I get the picture before the parks covered pretty easily with the crazy amount of pictures I take, but I haven’t yet gotten around to putting the phone number on the kids. I’ve always wanted to, but seem to forget every time we’re there. I should just order those Temporary Tattoos and stick them in my diaper bag. Great article Becca. The last time I was at the park I noticed a little girl with her shirt up and her mom had written her name and phone number in sharpie on the girls’ stomach. Seems extreme but effective. Place your business card in the child’s shoe with the front of the card facing down ( so sweat does make the card unreadable.) make sure your cell phone # is on the card. I have also sewn information inside the shirt bottom just in case. I have also seen people write the info on the child and cover it with liquid skin. The child was simply told to find a cast member and show them the info when needed.